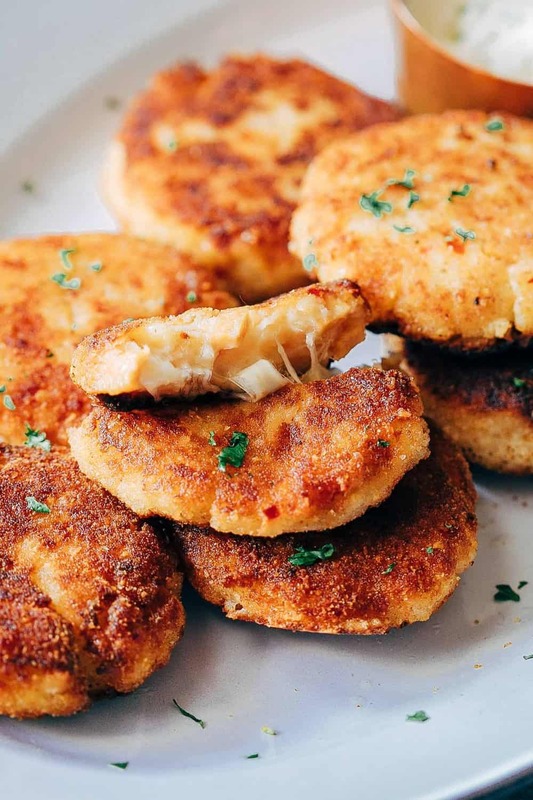 These ham mashed potato cakes are the most amazing way to use leftover mashed potatoes. They are incredibly cheesy and make for a delicious snack or appetizer! Who has ever had a too much leftover mashed potato problem? Always, always, always! 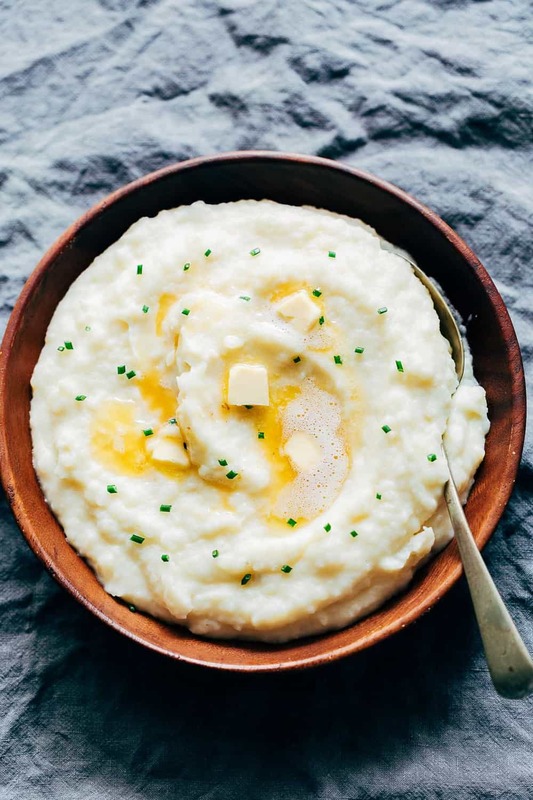 No matter how well we plan things here at the My Food Story kitchen, we always have extra mashed potato during the holidays. And we always find an interesting way to use it though because we can never give away mashed potatoes. 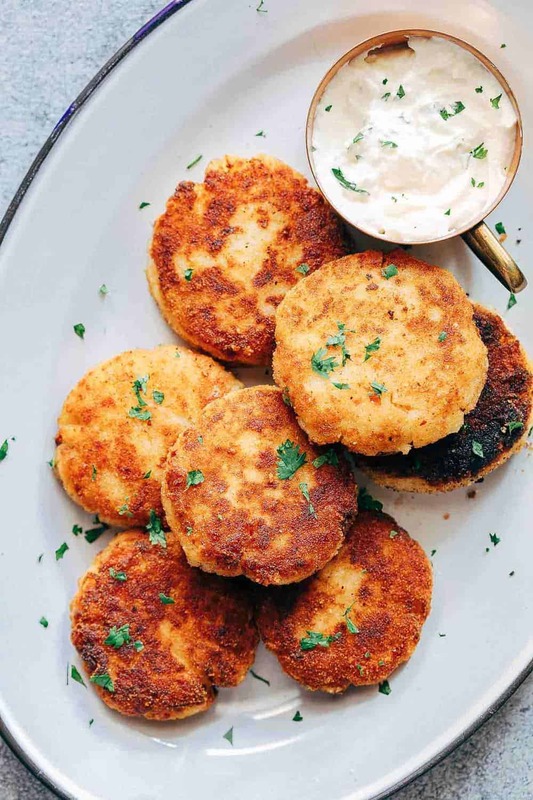 These ham mashed potato cakes are in my opinion, the best way to use up leftover mashed potatoes and we’ve been doing this for years! We usually do a bit of ham on the side and I always just chop it all up and add it to the mix. But you know a lot of other things will work really well too – like chopped chicken or even turkey. Just make sure to cut it into really tiny pieces – almost like a chunky mince. Since we like a little heat and garlic in everything, I added one jalapeno and some minced garlic to the mix. The rest is just flour, egg, looooots of cheese and breadcrumbs for coating. You can make these ahead and refrigerate for up to a day and then all you need to do is shallow fry them in hot oil. 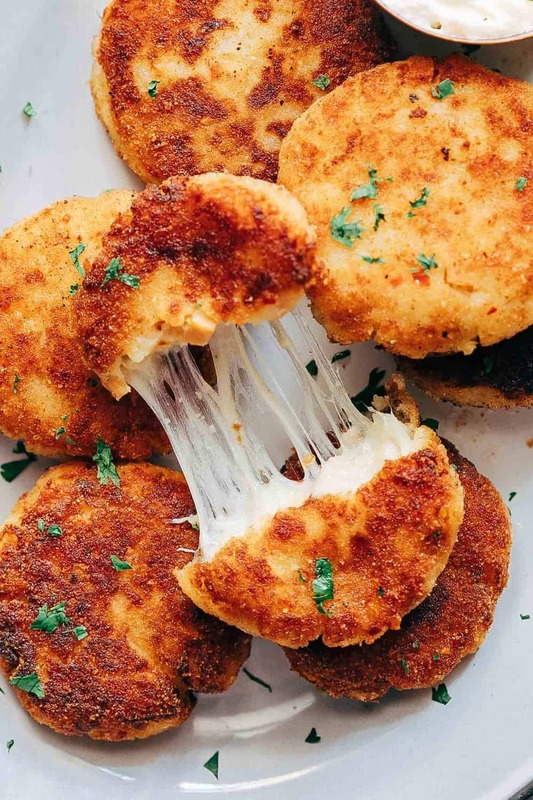 If you have kids, they will absolutely love these cheesy ham mashed potato cakes, though in my experience NOBODY can resist these or stop at one. So make sure you make extras! These are best made with mashed potatoes which are not super creamy or have too much butter in them. If thats the kind of mashed potatoes you have on hand, increase the amount of flour to make sure the patties hold their shape. And I absolutely do not recommend making these with instant mashed potatoes – never works. 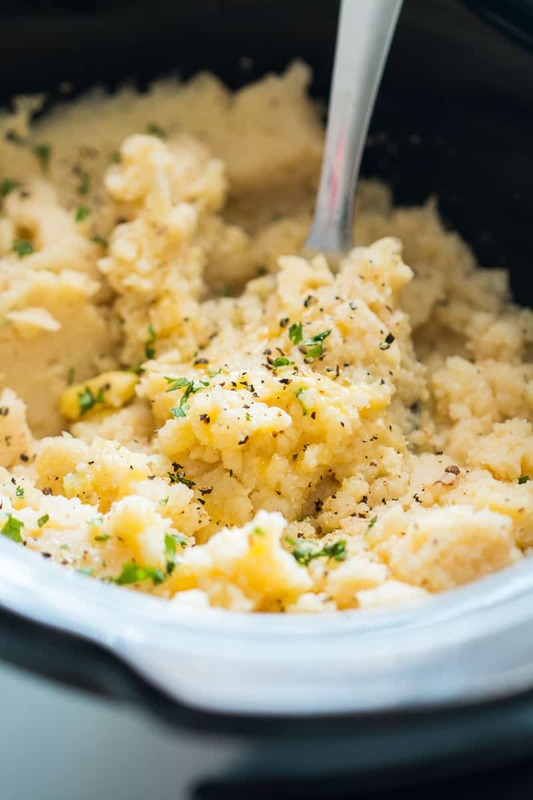 If you are looking for a great mashed potato recipe my Instant Mashed Potatoes are incredible and they work perfectly well with this recipe! Use an ice cream scoop to scoop out the mixture and form it into patties which are about ⅓ inches in thickness. Coat each cake evenly in a thin coating of breadcrumbs and set aside. Heat oil in a pan and fry the patties in a single layer on each side for 3-4 minutes till golden brown on both sides. Serve hot with sour cream or mayonnaise. hey girl- these cakes look so divine!